Offering exceptional audio solutions for over 30 years, a full range of L’Acoustics products are available for hire and install. Having designed ground-breaking sound reinforcement solutions at its headquarters in Paris since 1979, Nexo is known for its innovative designs and sonic excellence. 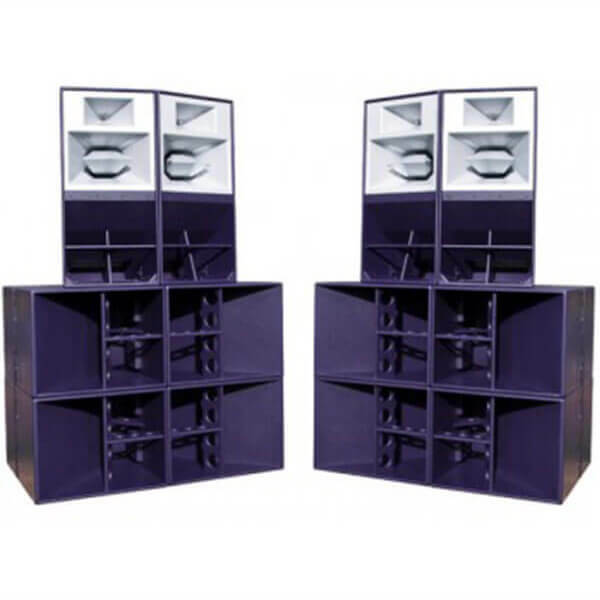 Used by the likes of Glastonbury Festival and The Chemical Brothers, Funktion One products are reputed for achieving the best possible audio quality. 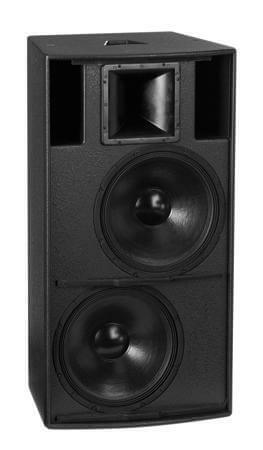 Award-winning professional systems spanning the spectrum of installations and live sound. 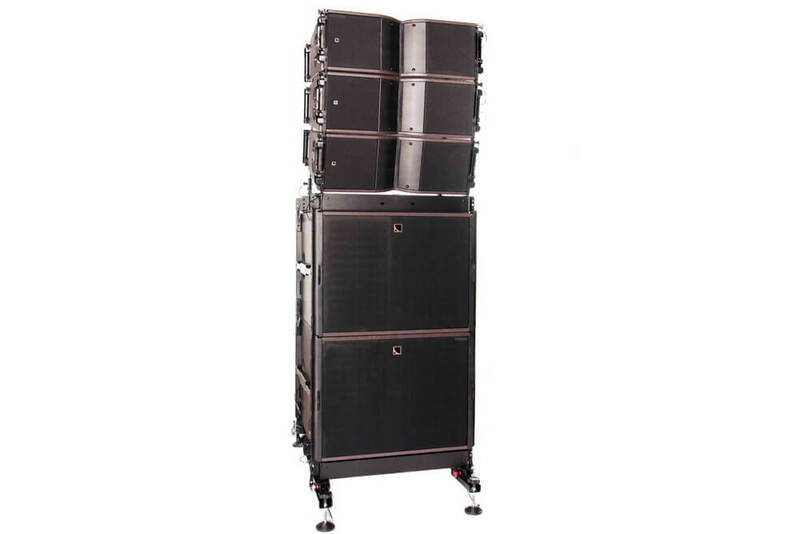 Great sound is one of the most critical parts of any event and we are proud to boast a product portfolio featuring some of the highest quality equipment available. Working with only the most reputable brands and suppliers, we’re able to offer our clients the most innovative audio products on the market. What’s more, our prices are competitive and our portfolio continues to grow and expand to suit the needs of our customers in an increasingly demanding market. 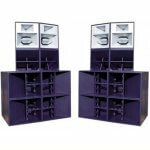 Our audio products section is designed to showcase the brands and products that we have available. If you can’t find what you’re looking for or need further information on pricing, availability of a particular item or further assistance, please contact us. A member of our team will be more than happy to help with your enquiry. "It’s rare to find people who actually want to put on a good show rather than the bare minimum required to pick up a paycheque."